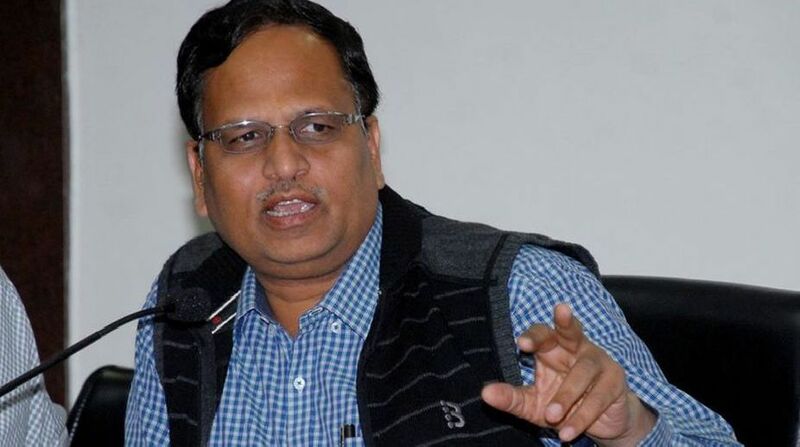 A day after cancelling its license, Delhi Health Minister Satyendra Jain on Saturday said Max Hospital in the national capital had become a “habitual offender” and the government had “no option” but to revoke its permit. “It (Max hospital) had become a habitual offender… We had no option but to cancel their license,” Jain said. The Delhi government of Friday cancelled the licence of the hospital in north-west Delhi’s Shalimar Bagh for medical negligence with immediate effect, after doctors had declared a newborn baby dead, who was later found alive. The newborn died on Wednesday after being in intensive care unit (ICU) for less than a week. On November 30, the premature twins were allegedly declared dead by Max Hospital, and were handed in a polythene bag to their parents, who later realised that one of them was alive while on way their to a crematorium to perform the last rites. The mother of the twins was brought to Max hospital from a nursing home in Paschim Vihar. Earlier, in a preliminary investigation, the north Delhi’s Shalimar Bagh-located Max Super Specialty Hospital has been found guilty of not following the prescribed medical norms in dealing with dealing with the 22-week premature newborn. The preliminary report by a three-member panel of the Delhi government was submitted to Jain after scrutinising hospital records and meeting the staff concerned.